One of the problem with going digital is that something you get stuck with a need to jot down notes or drawing but you do not carry a pen anymore. In fact, carrying pen seems even less likely than wearing a watch nowadays. If you travel once a in while, getting stuck with custom forms but no pen is also another a common situation that you either saw or lived. So I decided sometimes ago to search for a dependable, robust, portable but also conformable writing tool that would fit a wallet without adding to its “thickness”. In fact, before this search for a “micro” writing tool, I went looking for the perfect wallet! 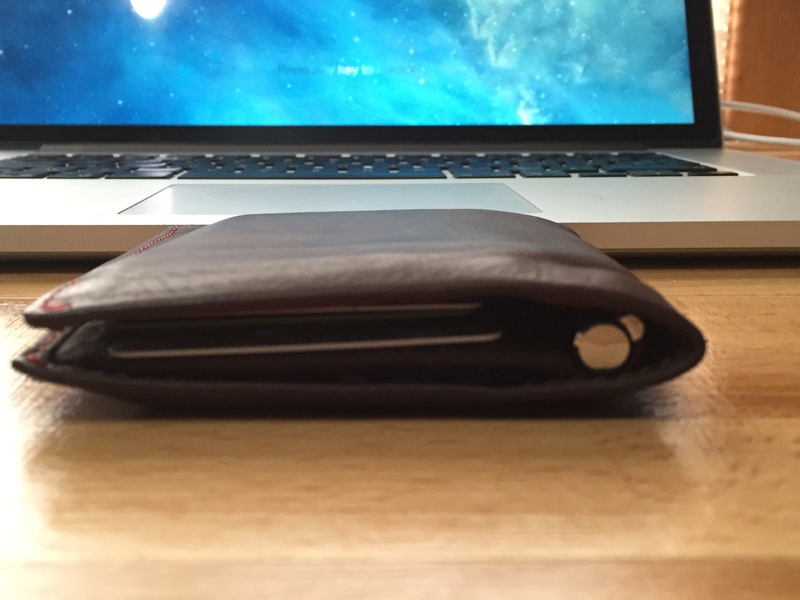 First, I got tired of these cheap and bulky wallets that were already quick thick without even adding a card or money in it. Most of these also have trouble lasting more than 12 to 18 months. 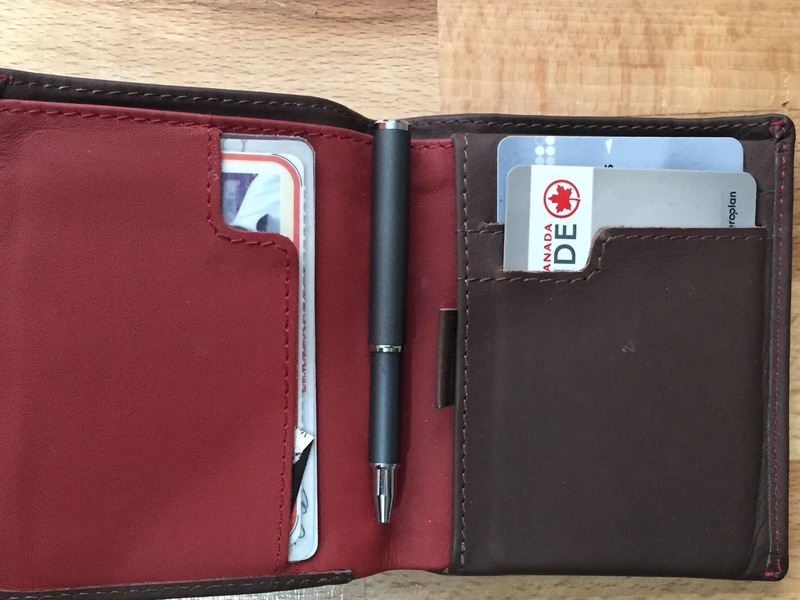 After doing an extensive searching, I decided to go for a Bellroy wallet, in particular this Note Sleeve model. The pictures below show my old and new wallets (relative to the thickness of the Rugged LaCie portable drive), with the exact same numbers of cards and dollar bills. The Bellboy wallet as a few interesting perks, including a special travel sim card slot (my iPhone sim card removal tool fits also, yeah!). I have since slim down my wallet even more (with moving from physical membership cards to digital versions!). 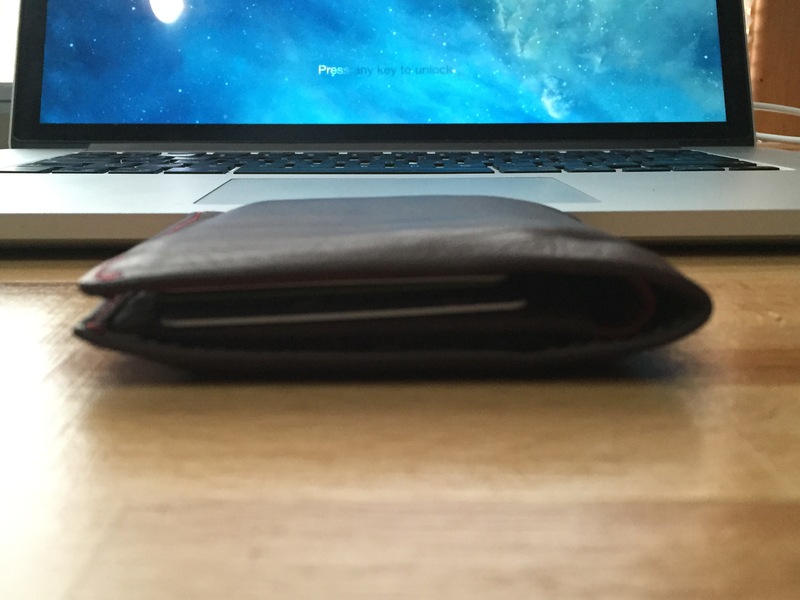 I must say, that this Bellroy wallet is extremely nice looking and made excellent quality leather. I love the smoothness and color of the wallet (I picked “cocoa”, I like the contrast of the external and internal colors). I have it for over 4 months now and it still look like so good. Back to the pen business. 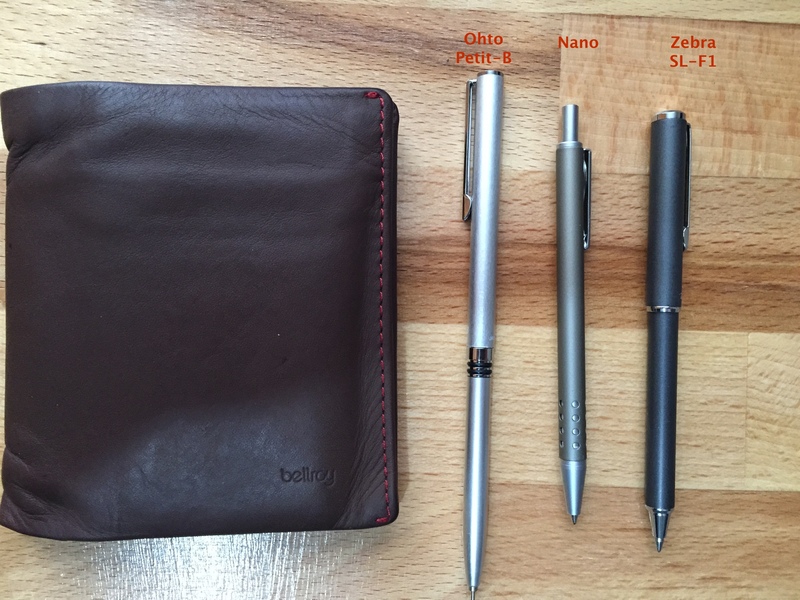 I got the offering down to following three pens, which I bought for testing: The Ohto Petit-B and the Zebra SL-F1 from Amazon and a pen with the name “Nano” on it from one of the major pen store in my area. 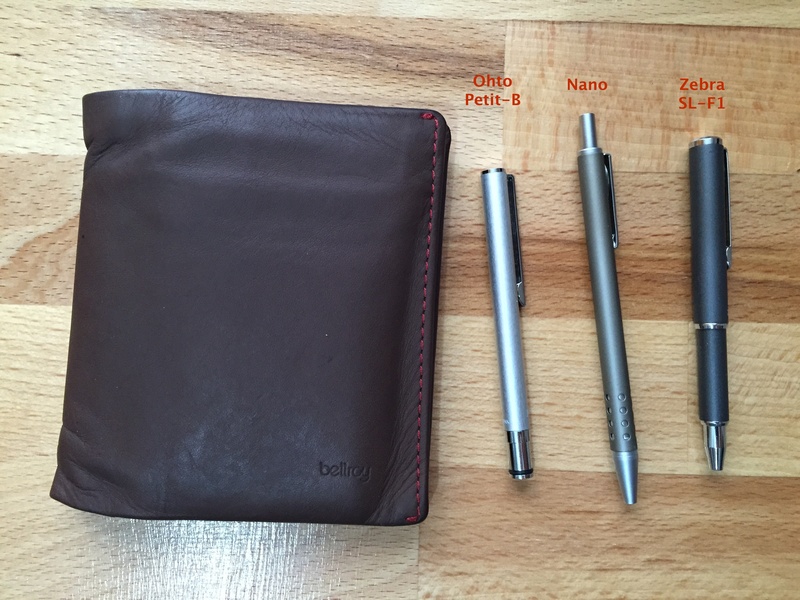 All three pens are shown below both in their “storage” state (minimal size) and full extension dimension beside my Bellroy wallet. The Ohto Petit-B pen is a two pieces pen, the Zebra is a telescopic pen while the “Nano” is a push/press pen. On the writing side of things, the Ohto pen has an OK diameter and once assemble together, it length makes it almost a full size pen. 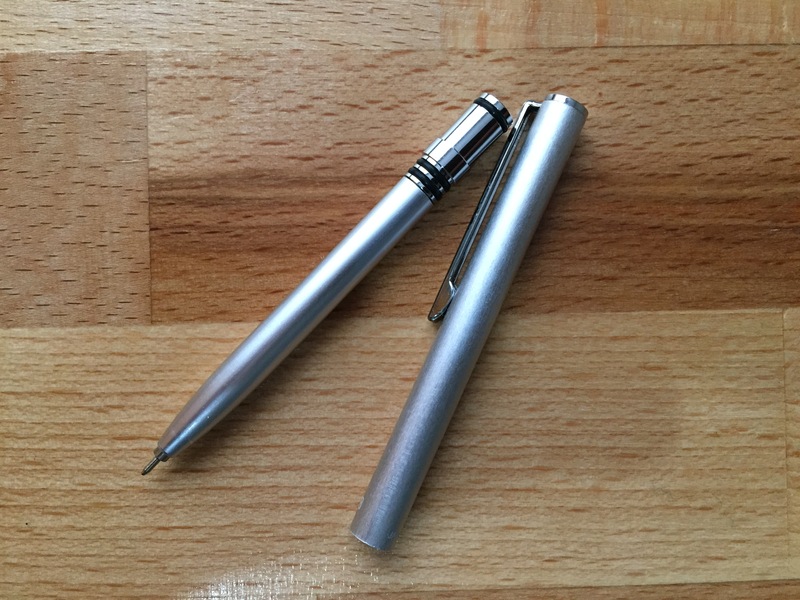 However, its “o-ring” fixation mechanisms (see picture below) make this pen not very stable. It also need a special recharge (as far as I can make it). The “Nano” and Zebra pens both use standard 4C refills, which make its easy to ensure long-term viability. The “Nano” has the smallest diameter and also the longest “storage” length. The fact that it is a push pen makes it less desirable for my wallet (easy to press open while in your pocket). The Zebra SL-F1 feels very good in hand. 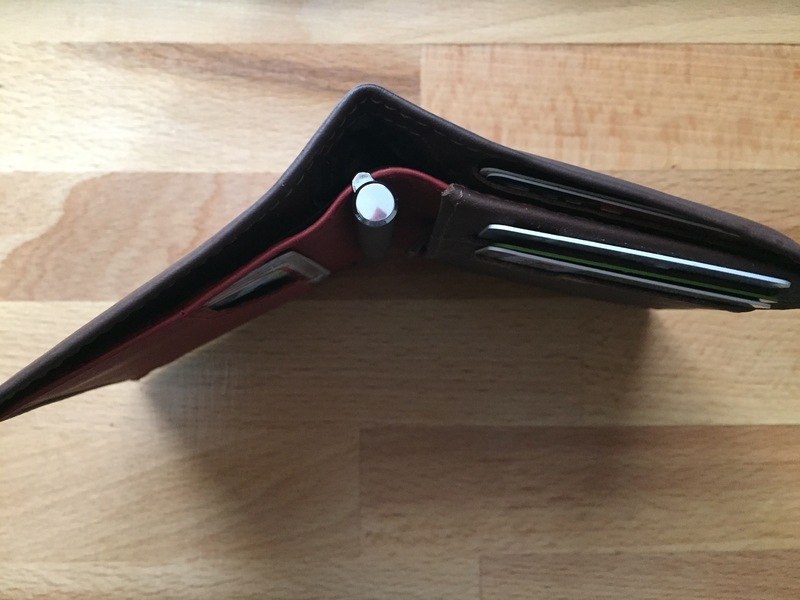 Its diameter is small enough to fit in the wallet without adding to its thickness (see the pictures above), while at the same time large enough so that you could actually use it to write long stretch without any problem. Its length is perfect for the wallet. In full extension, it is very stable and its 0.7 mm ballpoint 4C refill makes for smooth writing. Previous Post: A new look!